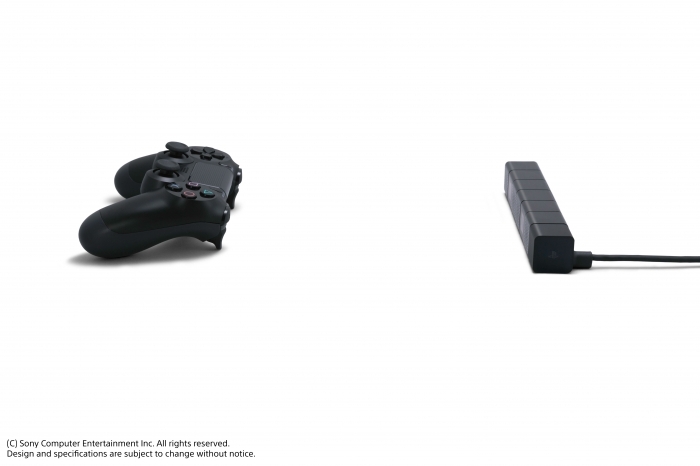 Sony has just released some new images showing off the Playstation 4 system as well as the user interface. 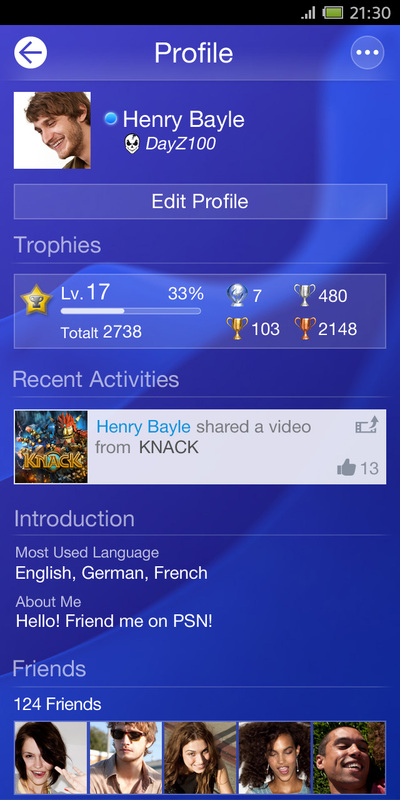 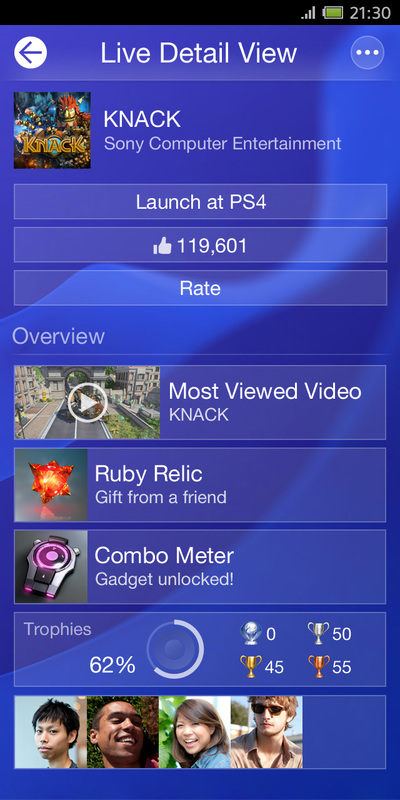 As you can see, the PS4 UI features much better multitasking support that its predecessor, the Playstation 3, and there will also be a new mobile app that lets you view game details, check out your profile and those of your friends, view Trophies and of course message people (Android app pics shown). One thing we noticed in the “PS4 package” image is the tablet, specifically the inclusion of the word “Start” below the Knack game image. 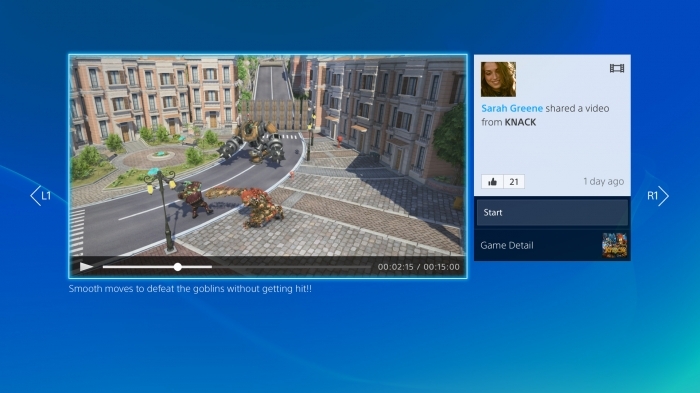 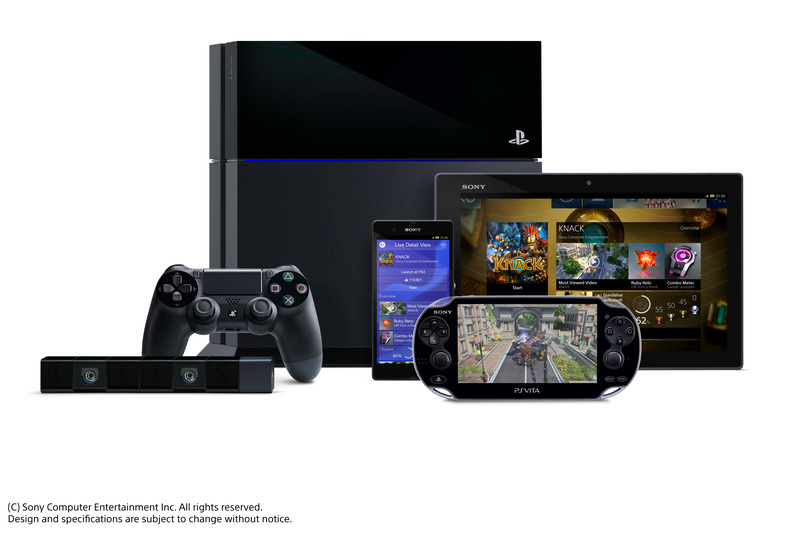 Does this mean gameplay can be streamed to tablets (and presumably controlled with the DualShock 4)? 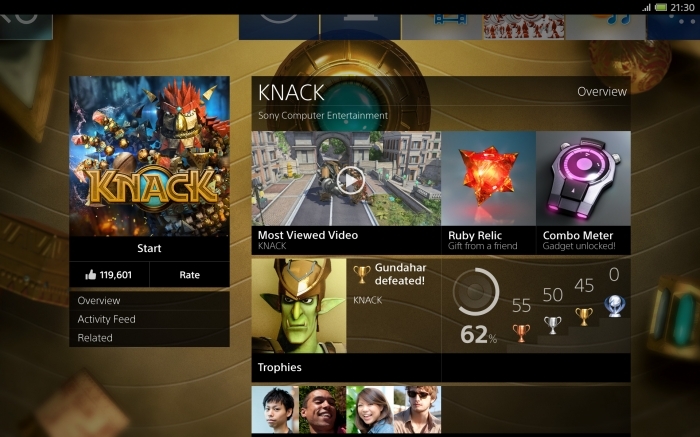 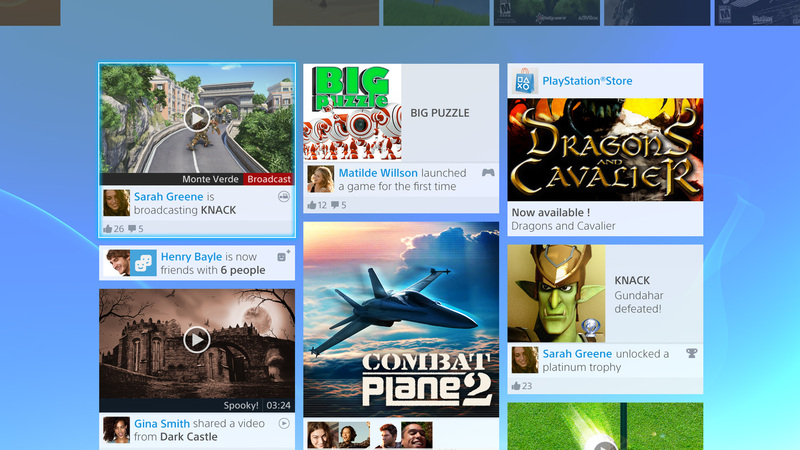 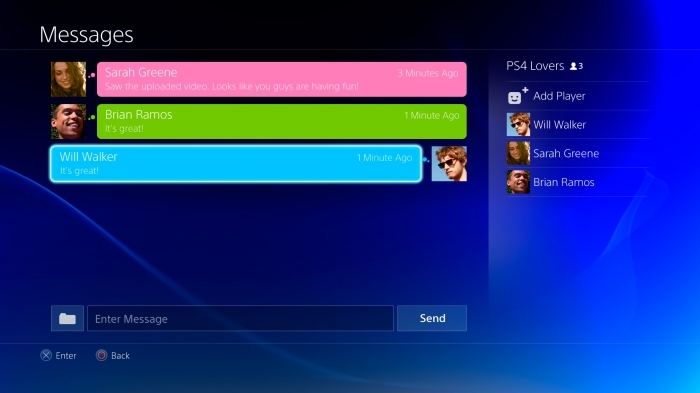 Otherwise it’s nice to see more of the direction Sony are taking with the PS4 UI… looks good to us!